Oh hello there, how u guys been? 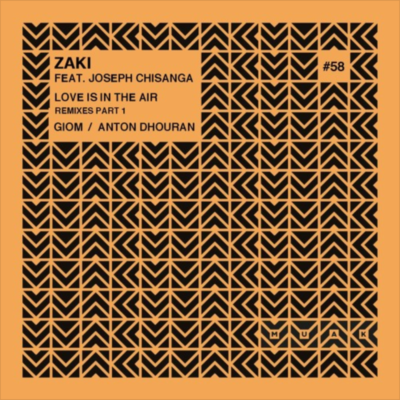 Last year I released a single on my friend Zaki’s label Muak Music. I also did a remix for him back then, and I’m happy to say it’s finally out. Please have a listen and if you like it, your support is always appreciated. See you soon!